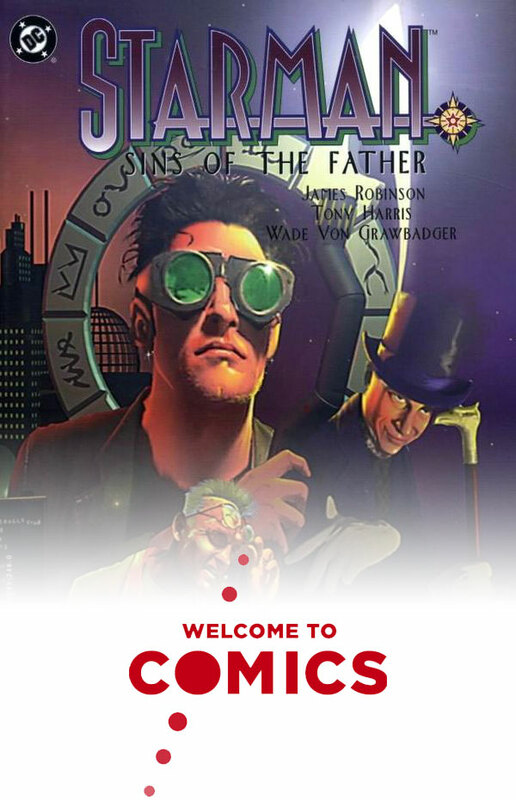 James Robinson’s Starman is one of DC comics’ legendary runs, so of course, we have to read “Starman: Sins of the Father” for our legacy character discussion. In this comic, Jack Knight reluctantly picks up the mantle of Starman from his father to defend Opal City from The Mist. We talk about the rich family dynamic of the Knights, the self-motivated Shade, and of course the themes of legacy and inheritance. Plus, that gorgeous art just brings Opal City to life, doesn’t it? 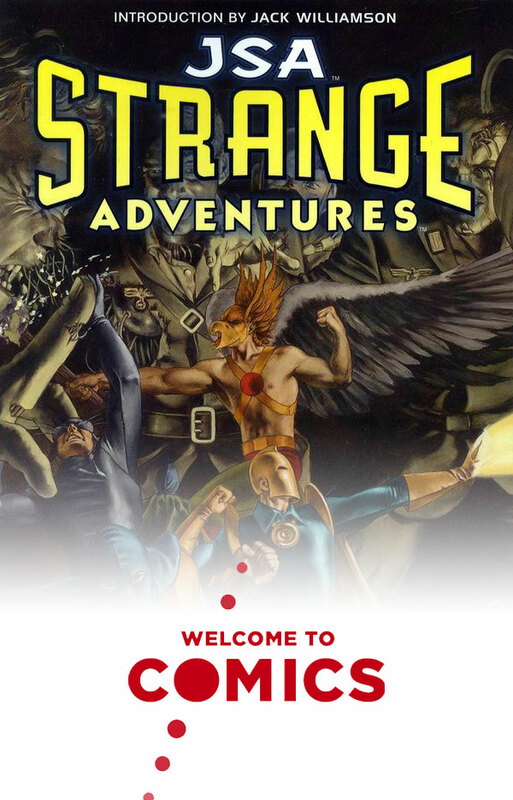 We open our discussion of Legacy characters with Starman by reading “JSA: Strange Adventures” by Kevin J. Anderson. 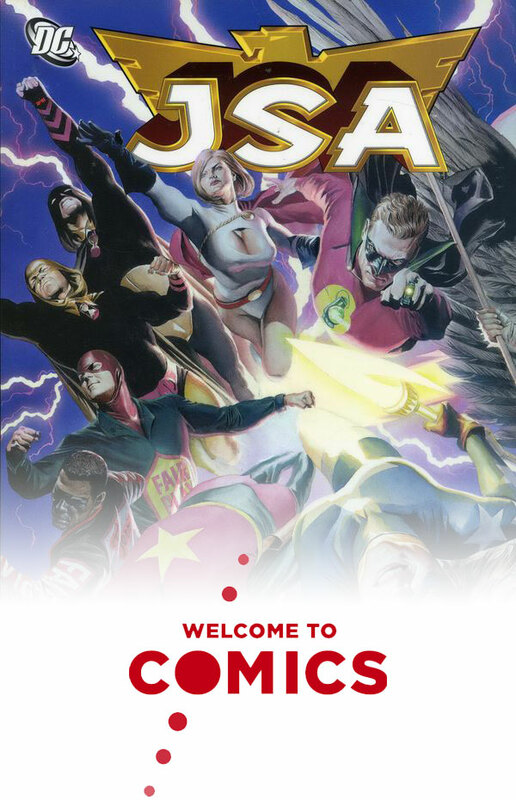 In this retro-feeling comic, the JSA battles the mysterious Lord Dynamo and his Zeppelin. We talk about the old school vibes, Johnny Thunder, dodged complexity, and on-point art. This comic is a work of love, and it shows, but does Golden Age storytelling hold up? Plus, are you hyped for Infinity War?